The Sandlot K9 Dog Training at your home or business program ensures that all training provided is AKC S.T.A.R. and AKC Canine Good Citizen (CGC) approved. In order to ensure you and your dog are comfortable, we come to your home or any place of your choice where you need the training. We Train puppies from 8 weeks old to adult dogs of any age. Our specialties include problem solving, behavior modification, obedience, and protection. Like children, dogs need to be trained and they have the capacity to learn if given the opportunity. There are many problems that can arise, making it uncomfortable for you, your family and any visitors. The Dog does not obey your commands or only does so when he sees a treat or food. Every time you open the door, he darts out, jumps on the guest at the door or barks. When others are in the home, he growls, snaps or bites. He often nips at you or others to gain attention. No matter how often you take him outside, he still uses the house as a bathroom. When on a leash, he pulls incessantly, choking himself, making it hard for you to control him. When in public, he barks and/or jumps at people. He is too exuberant around small children and other dogs. When there’s another dog or animal, they display aggression, and you’re concern he could potentially be dangerous. When you notice these and similar behaviors, it is a good sign that your dog needs training. Our certified in-home dog trainers will make sure your dog learns to follow every command, even if there are considerable distractions. Imagine being able to have your dog walk calmly beside you while on the leash with no pulling or show aggression towards other dogs or human. When visitors arrive, your dog gently wags his tail and does not nip, jump, or bark at your guests. When you speak, your dog obeys your commands. It is all possible with the proper training. 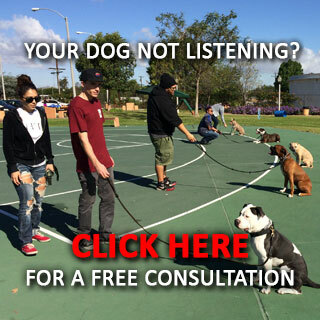 All training we provide is conducted by Certified Dog Trainers. Training your dog at home or place of choice where you and he feel comfortable and safe. 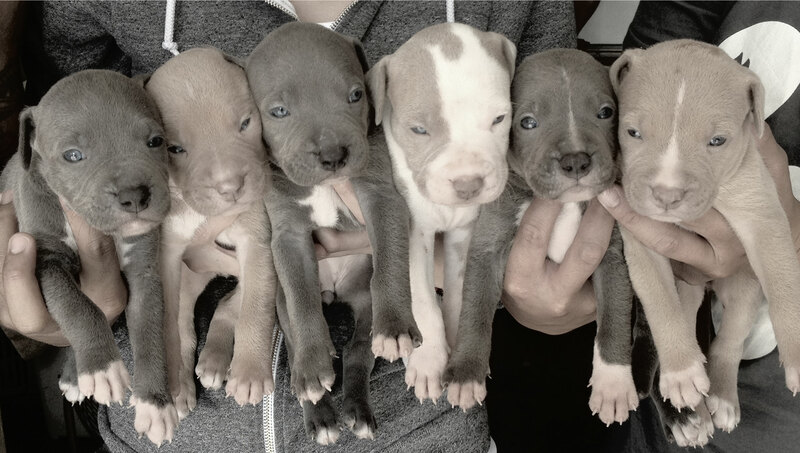 Serving all breeds, sizes, and ages started with 8 week-old puppies. Local veterinarians, breeders, animal shelters, and even dog trainers recommend Sandlot K9 Private Dog Training in your home for Los Angeles County and Orange County. If you are located outside of these counties, we do offer a dog boarding and training program. The fact that we are able to go into your home, providing humane, completely natural methods to train your dog, makes this training program highly successful. As we come to where you and your dog are, we are able to create a custom plan for puppy or adult dog training that takes into consideration your dog’s temperament, personality, and energy level. The newest scientifically based protocols for dog training are utilized to determine the best way to work with your dog.